periphrastic. Periphrasis, in contrast to inflection, is "a phrase of two or more words used to express a grammatical relationship that could otherwise be expressed by the inflection of a single word." All English verb forms except for the simple present and simple past are periphrastic. 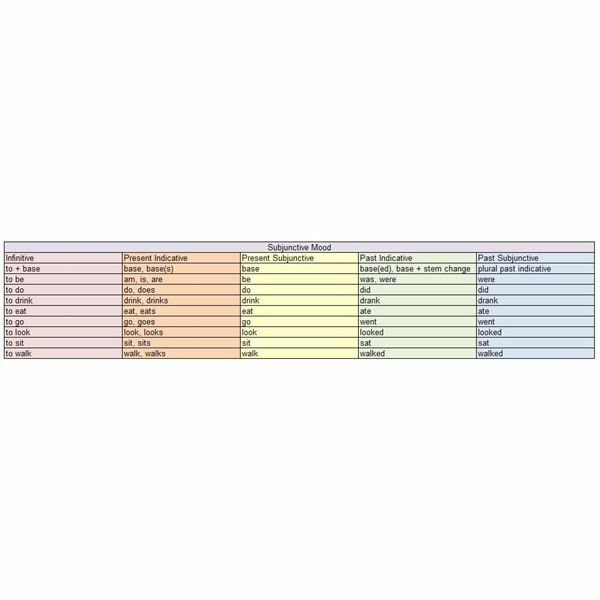 The following sections discuss the tenses, aspects, moods, and voices of the English verb system. The base form of a verb in English is the infinitive without the preposition to functioning as an infinitive marker. Despite popular belief, English does not have a future tense. Futurity is, instead, expressed through modal verbs, specifically will and shall. For more information on the English modal system, please read the article English Modal Verbs. Aspect is the expression of the temporal structure of an action or state. Aspect in English expresses ongoing actions or states with or without distinct end points. 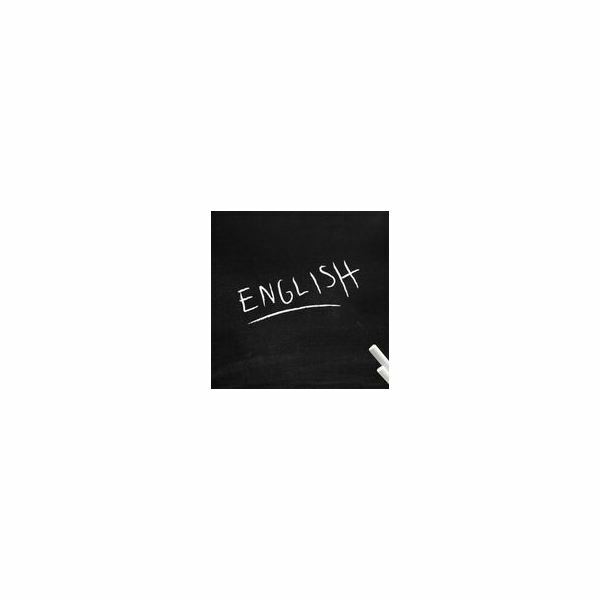 English has four aspects: simple, progressive, perfect, and perfect-progressive. Although not always identified, the simple aspect is the default aspect of the simple present and simple past tenses. The simple aspect expresses single actions, habits, and routines. 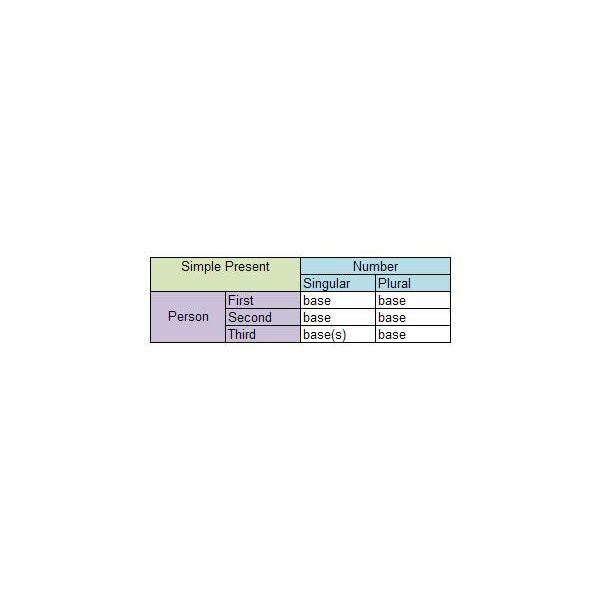 For the formation of the simple present and simple past verbs, please refer to the charts in the "Tense" section. The progressive aspect expresses incomplete or ongoing actions or states at a specific time. For example, the use of the progressive aspect in I am floating the book indicates that I started floating the book in the past and am still floating the book in the present and presumably the future. The formula for forming the present progressive is [simple present "to be" + present participle]. The formula for forming the past progressive is [simple past "to be" + present participle]. The perfect aspect expresses the consequences resulting from a previous action or state. For example, the use of the perfect aspect in I have floated the book focuses on the end result of my floating the book (my having floated the book) as opposed to the process of floating the book. The formula for forming the present perfect is [simple present "to have" + past participle]. 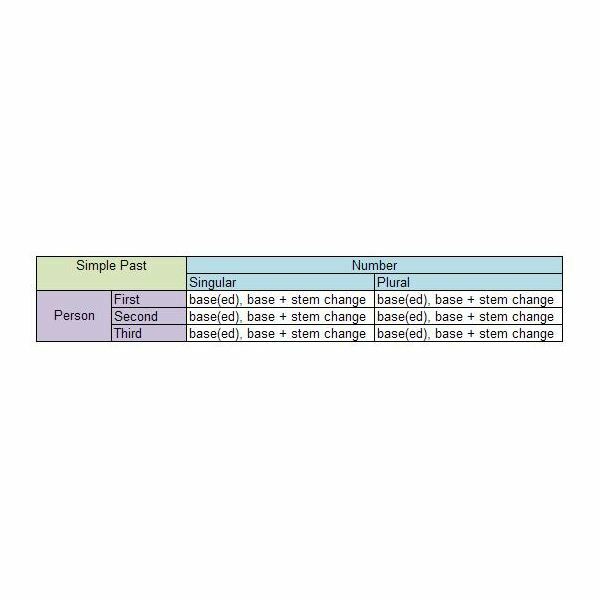 The formula for forming the past perfect is [simple past "to have" + past participle]. The perfect-progressive aspect expresses incomplete or ongoing actions or states that began in the past and continue to a specific time. For example, the use of the perfect-progressive aspect in I had been floating the book indicates that I started floating the book in the past and continued to float the book until a specific point in time at which I stopped floating the book. The formula for forming the present perfect-progressive is [simple present "to have" + past participle "to be" + present participle]. The formula for forming the past perfect-progressive is [simple past "to have" + past participle "to be" + present participle]. Present participles, or -ing forms, are formed by adding the suffix -ing to the base form of a verb. For example, the present participles of eat and read are eating and reading. Past participles, or -en forms, are formed 1.) identically to the -ed past tense, 2.) by adding the suffix -en to the base form, or 3.) with a stem change. For example, the past participles of study, take, and begin are studied, taken, and begun. Mood is the expression of modality of an action or state. Modality is the expression of possibility, necessity, and contingency. 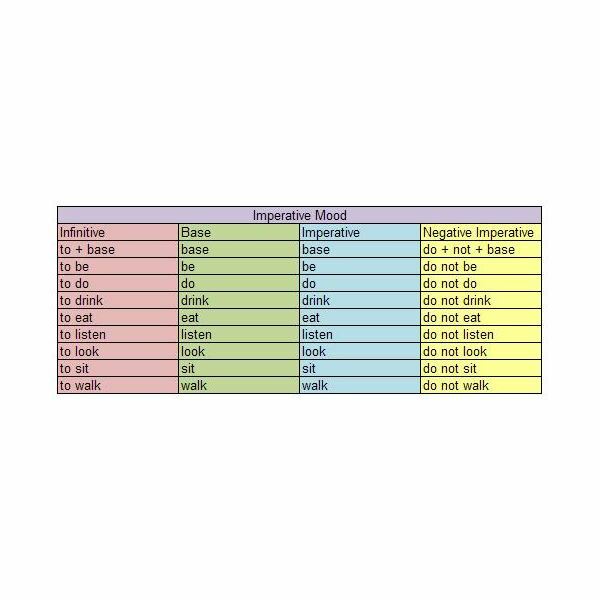 Modality can be expressed through modal verbs as well as through grammatical mood in English. English has three moods: indicative, subjunctive, and imperative. The indicative mood allows speakers to express assertions, denials, and questions of actuality or strong probability. 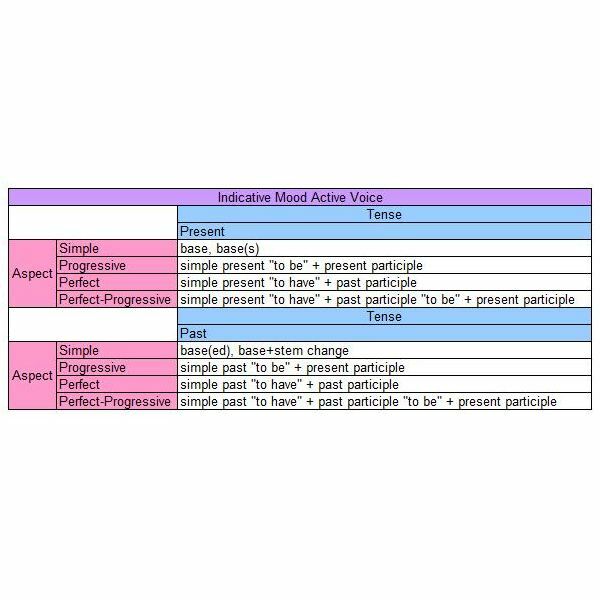 Most sentences in English are in the indicative mood because the indicative is the most commonly used mood. For example, the statement I read the book and the question Did you read the book? are both sentences in the indicative mood. The subjunctive mood expresses commands, requests, suggestions, wishes, hypotheses, purposes, doubts, and suppositions that are contrary to fact at the time of the utterance. The form of the present subjunctive is identical to the base form of English verbs. The form of the past subjunctive is identical to the plural simple past indicative. However, the subjunctive is only distinguishable in form from the indicative in the third person singular present subjunctive and with the verb to be in the present subjunctive and the first and third person singular in the past subjunctive. 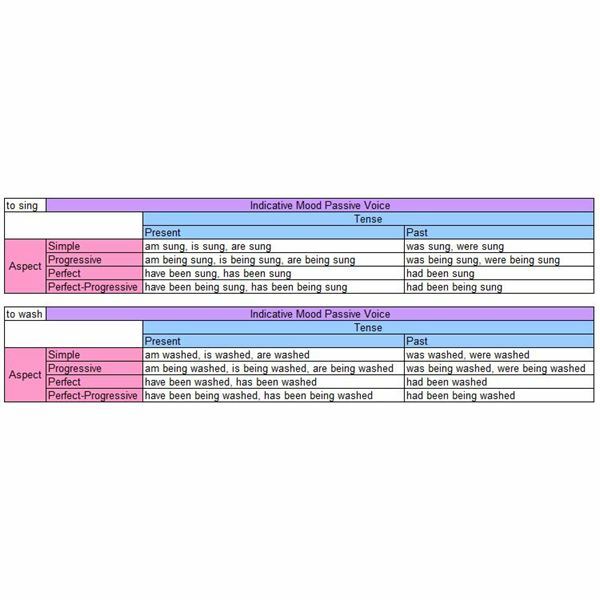 The imperative mood allows speakers to make direct commands, express requests, and grant or deny permission. The form of the English imperative is identical to the base form of any English verb. The negative form of the English imperative is created by inserting the do operator and the negative adverb not before the base form of the verb. Voice is the expression of relationships between the predicate and nominal functions. English has two voices: active and passive. 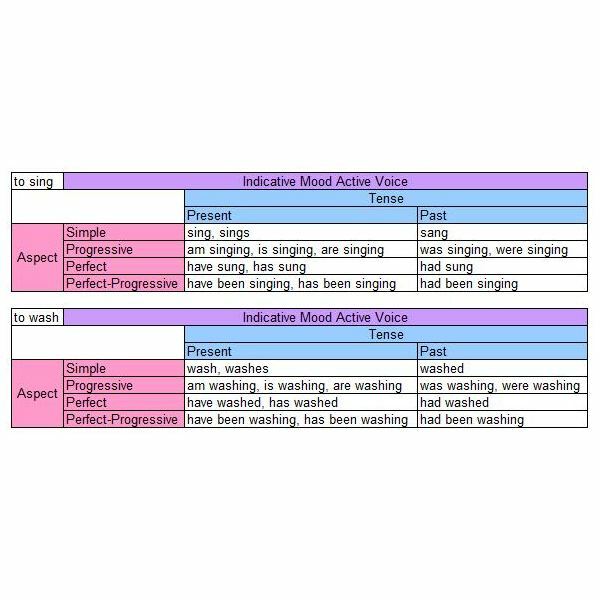 In the active voice, the subject performs the action of or acts upon the verb and the direct object receives the action of the verb. In the passive voice, the subject receives the action of the transitive verb. For example, the sentence I read the book is in the active voice because the subject I performs the action of reading and the direct object the book receives the action of reading. The sentence The book was read [by me], on the other hand, is in the passive voice because the subject The book receives the action of reading.